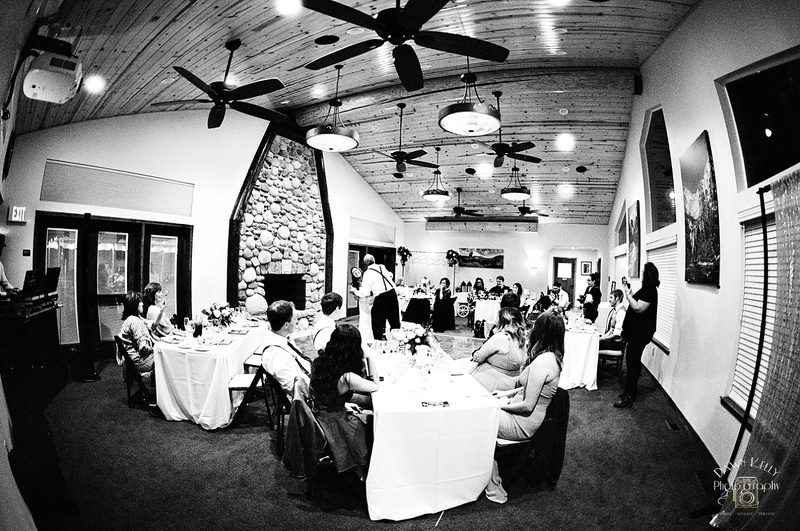 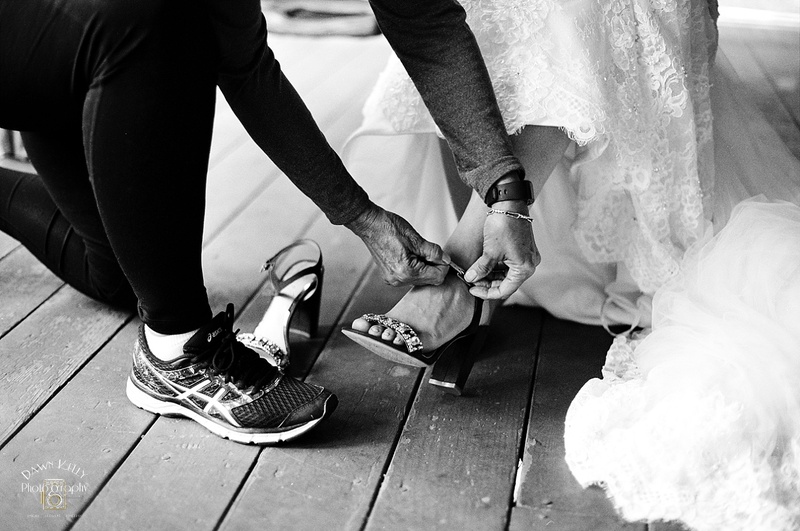 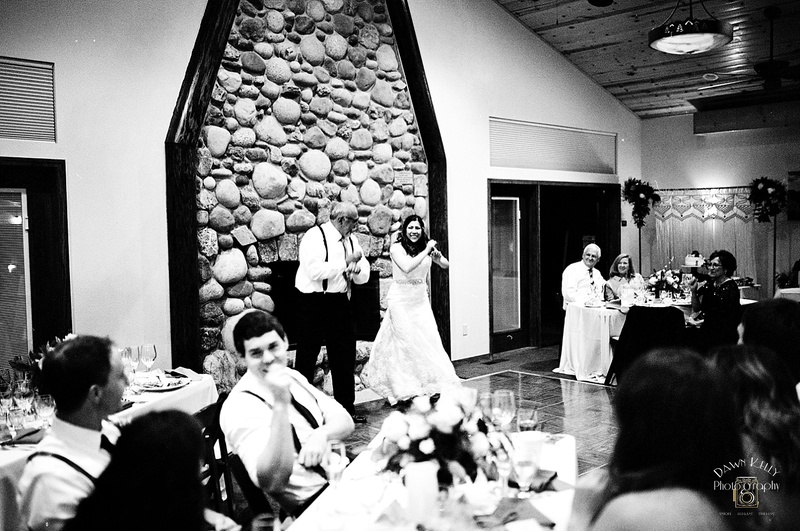 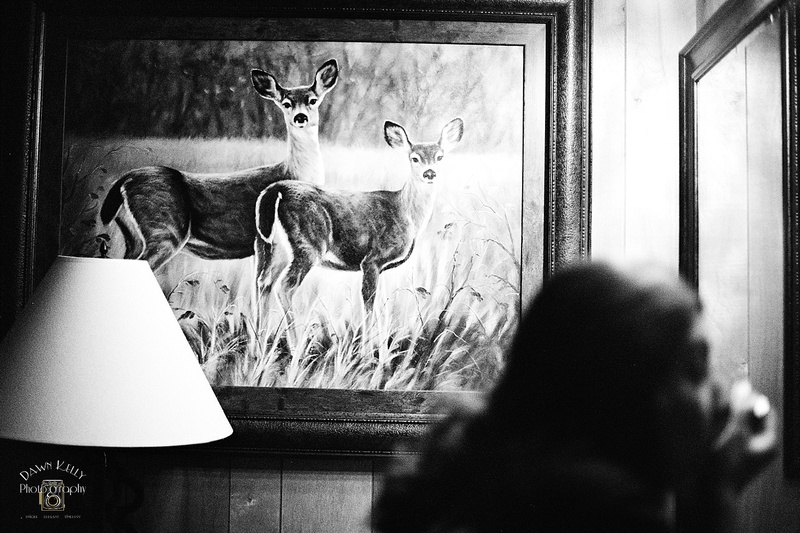 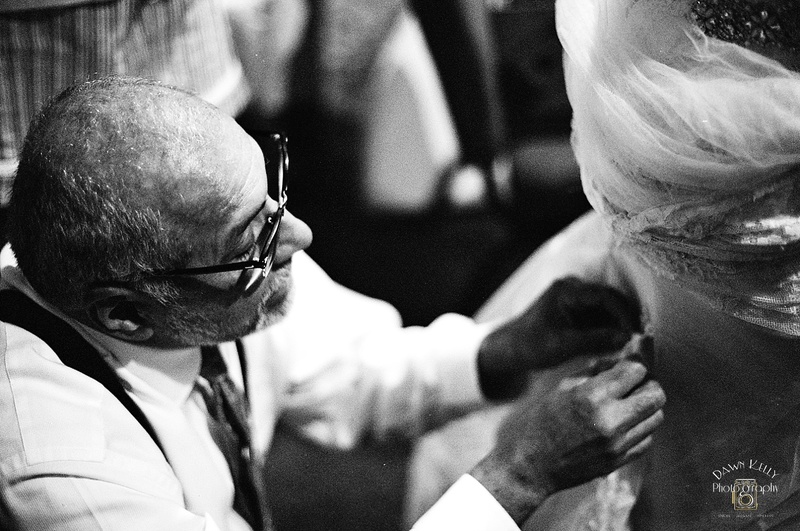 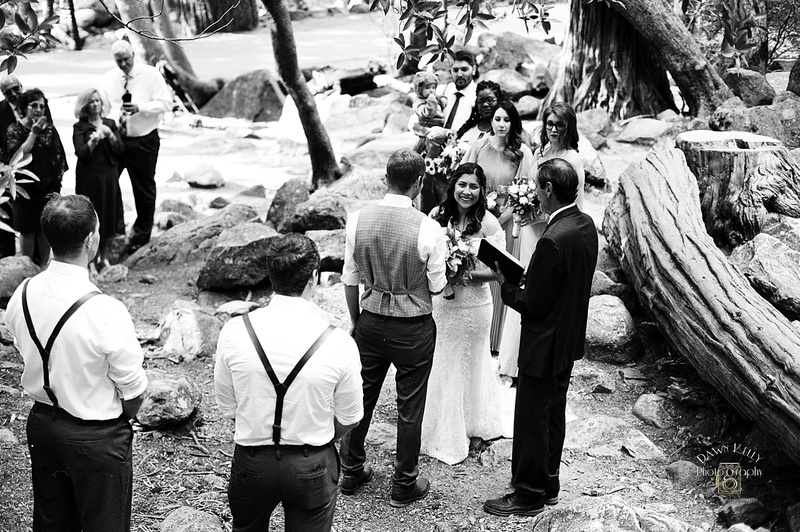 When Scott told his friends he was getting married, they said, “No one would marry you! 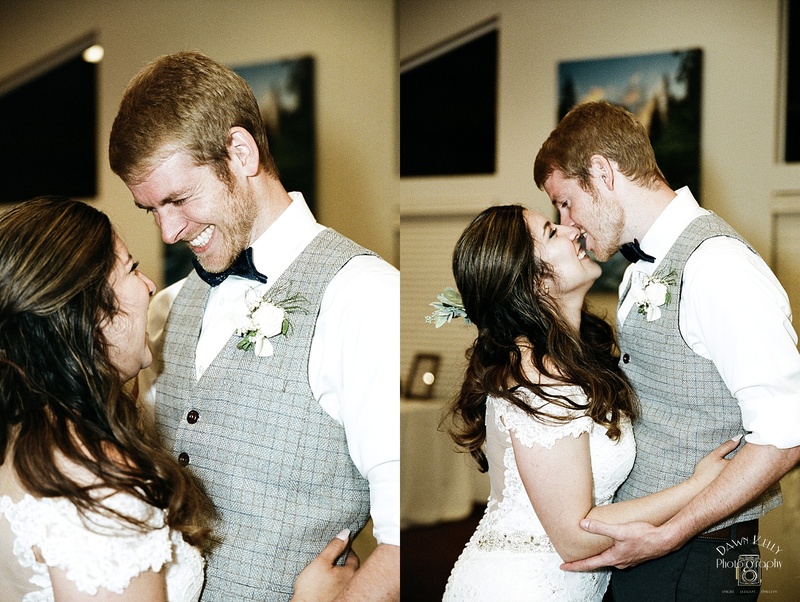 You’re weird!” He and Mallory make the cutest little weirdo couple, which is clearly why I hit it off with them. 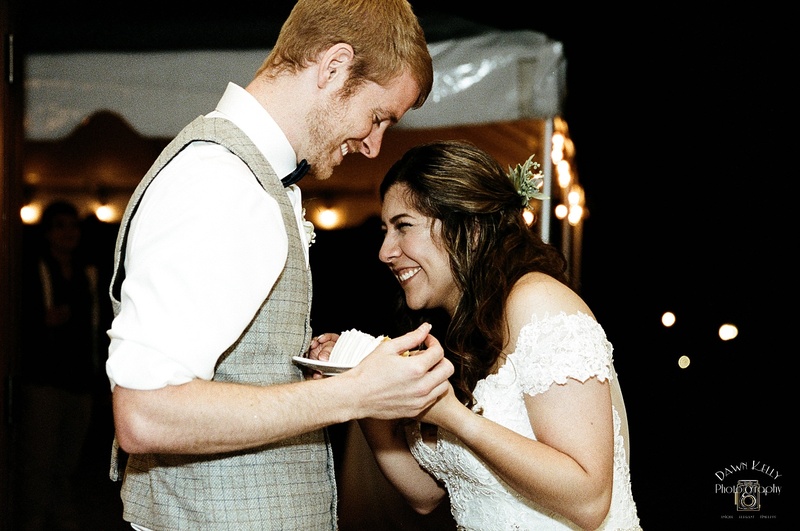 They’re so much fun to spend time with, laid back, and genuine. 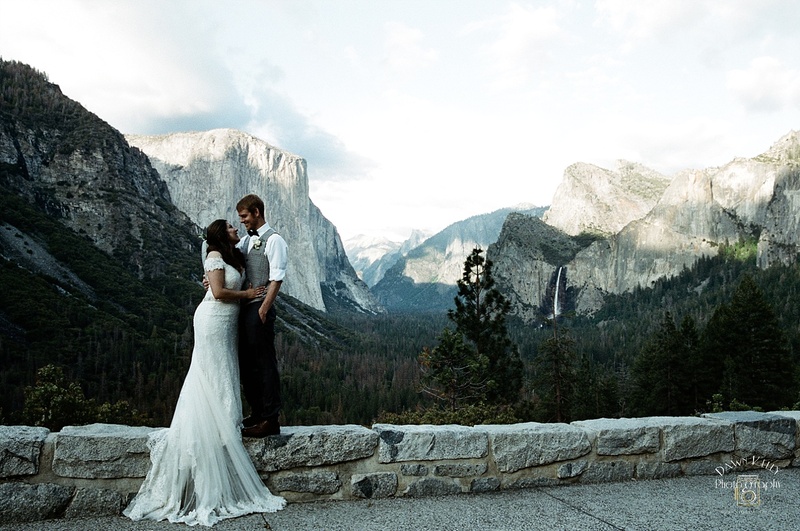 They kept it simple, spending a long weekend exploring Yosemite with their closest family and friends. 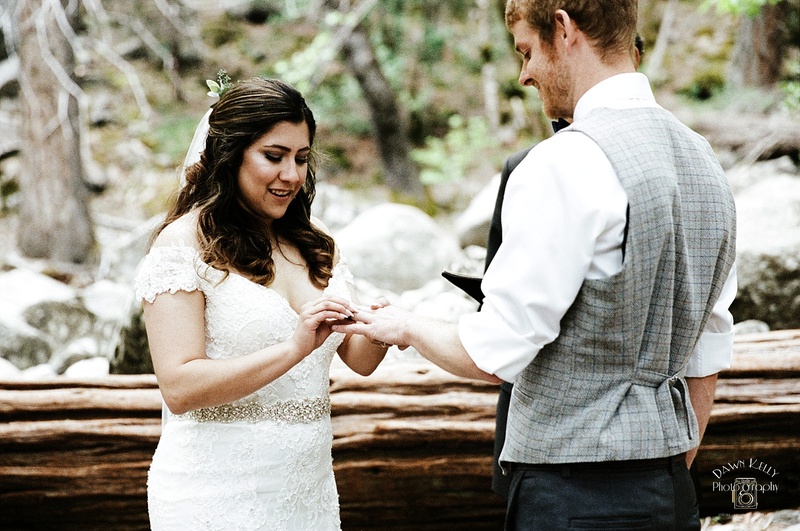 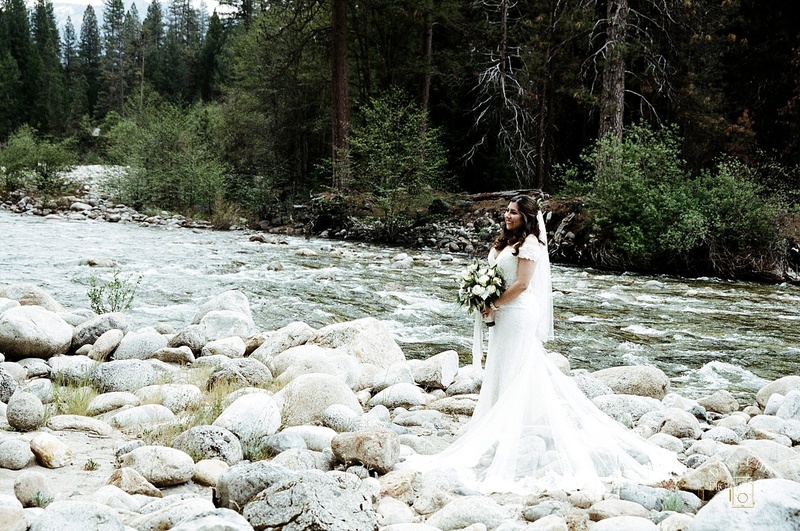 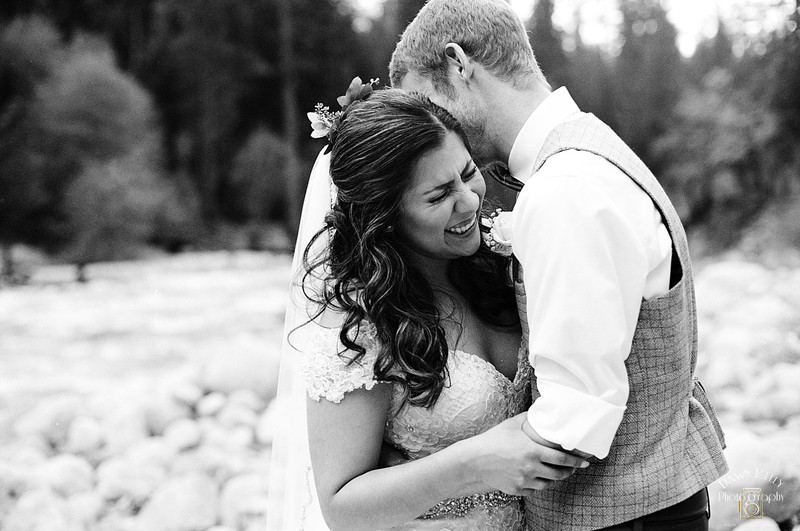 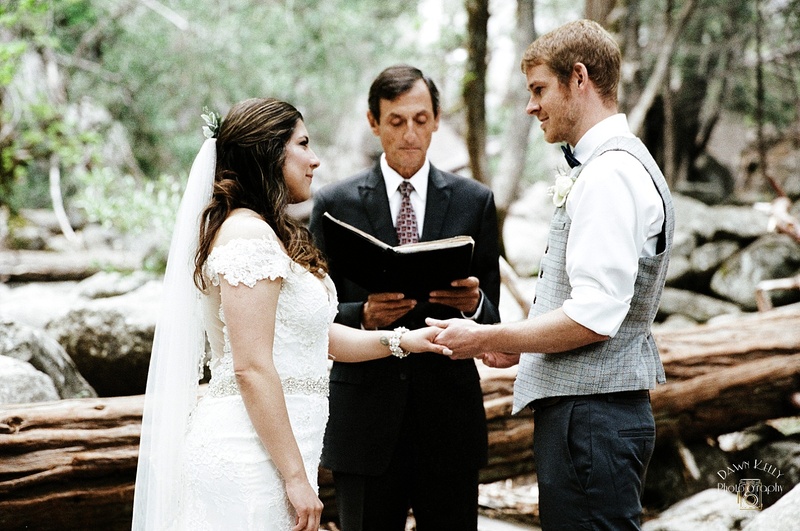 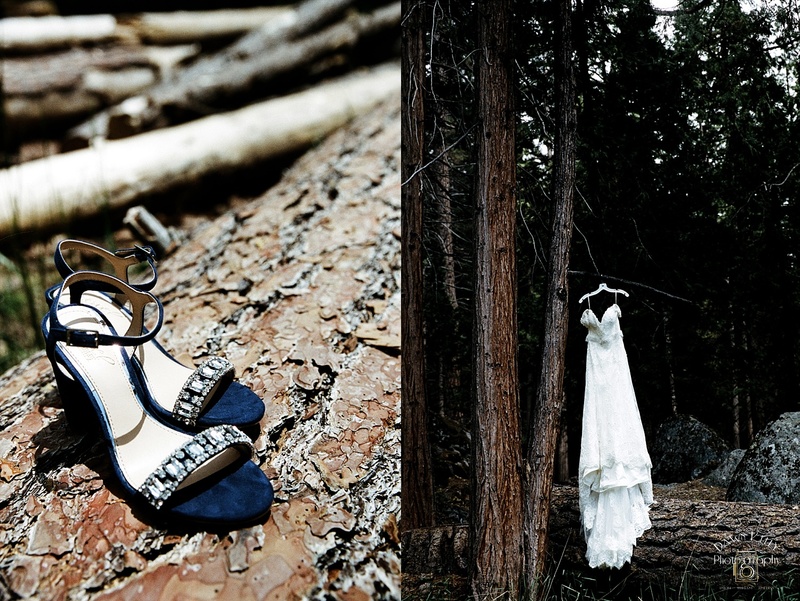 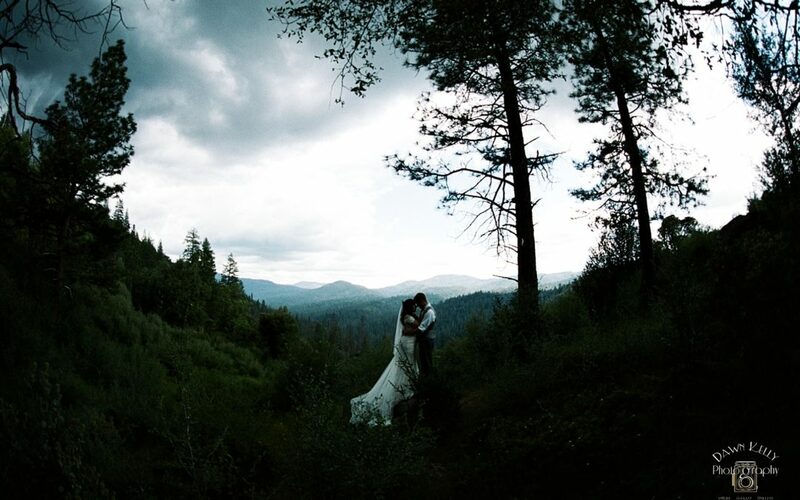 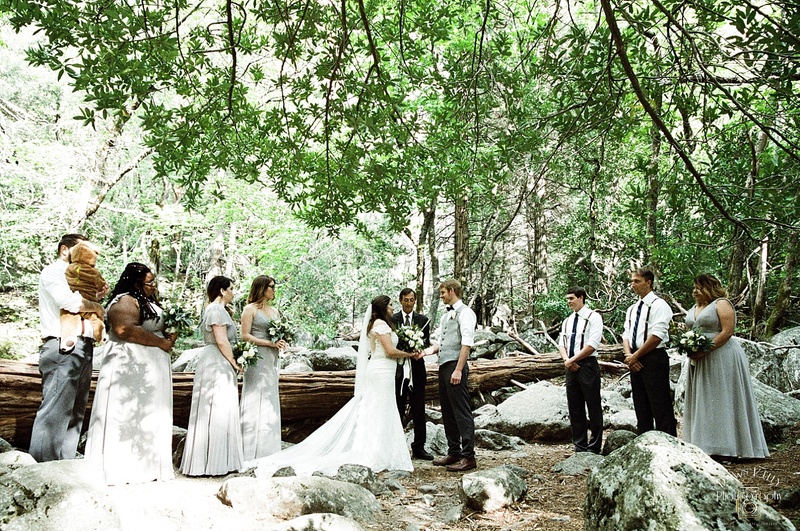 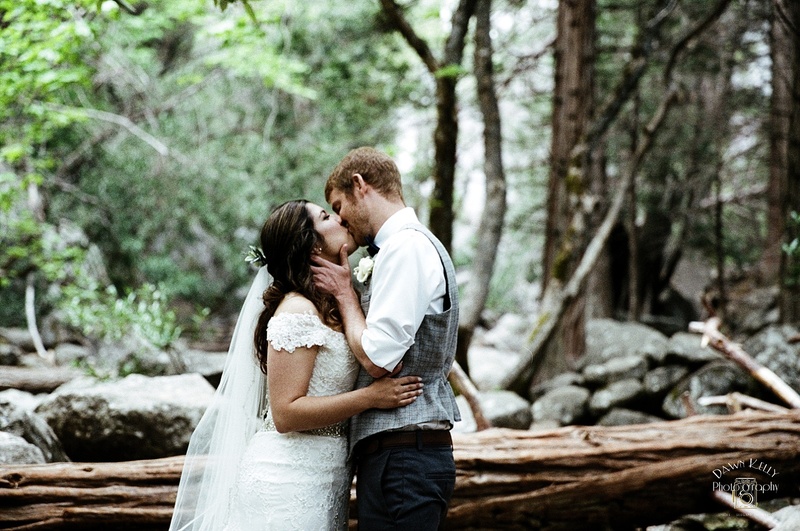 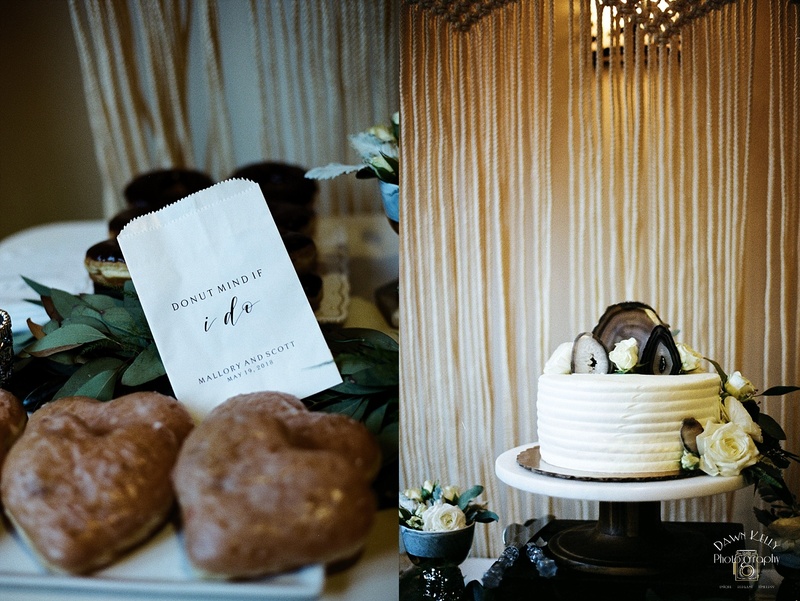 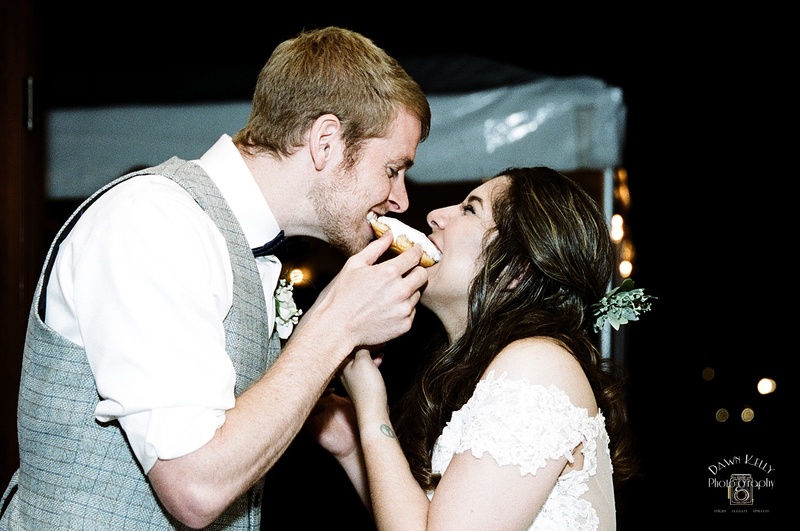 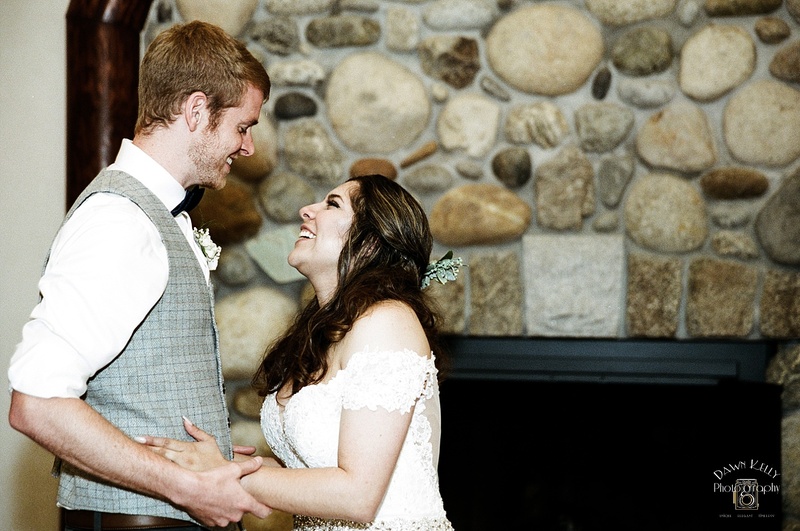 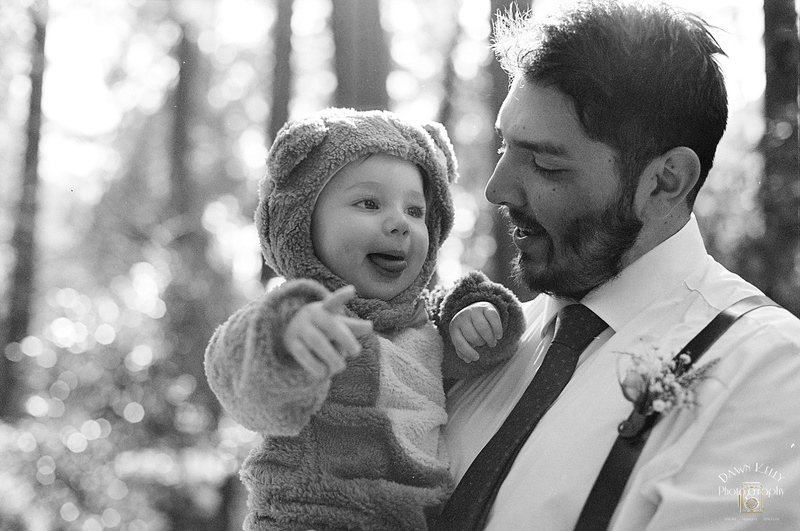 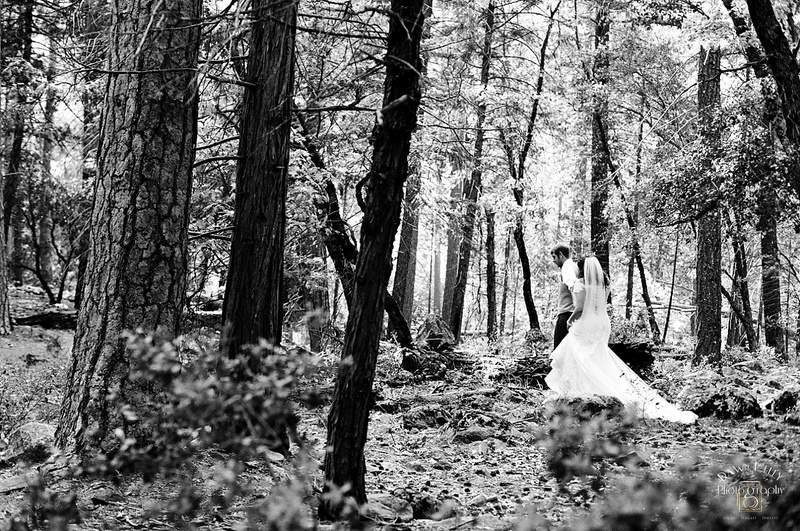 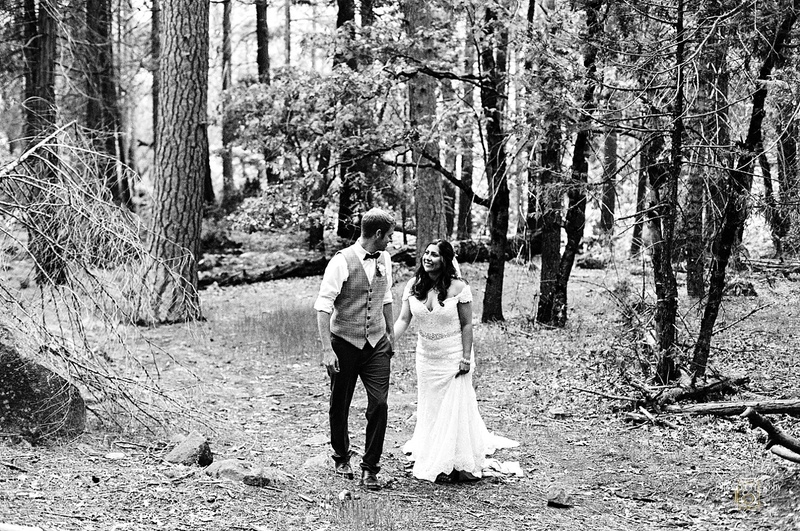 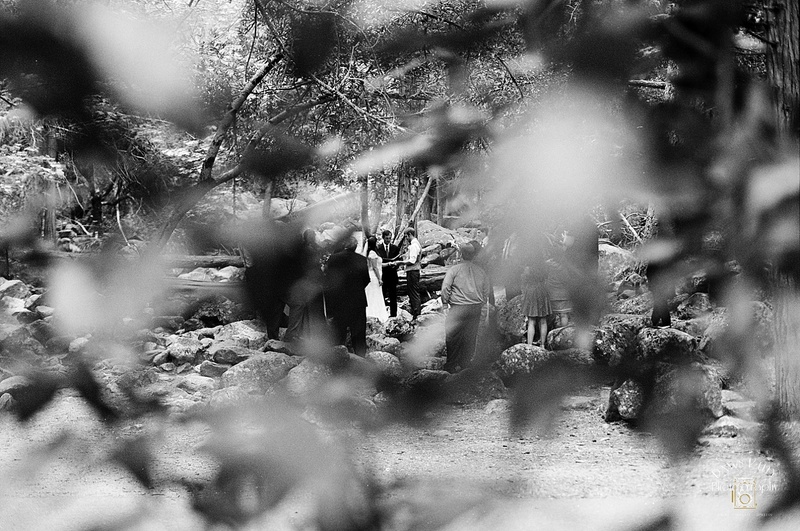 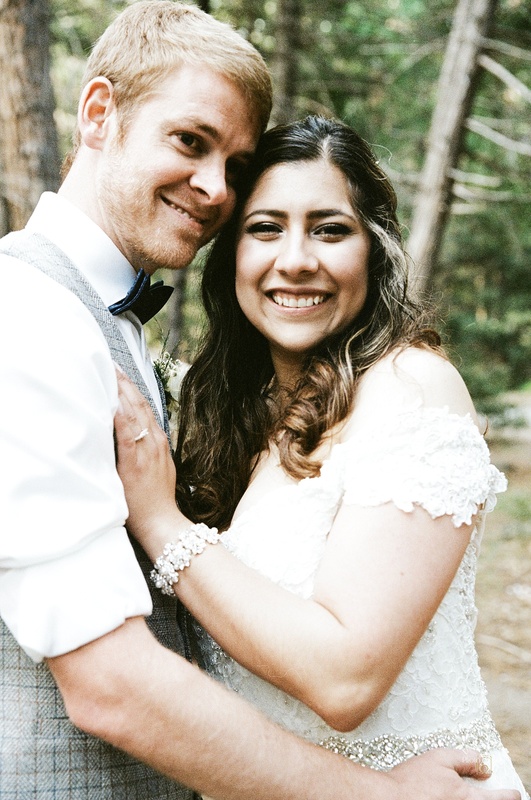 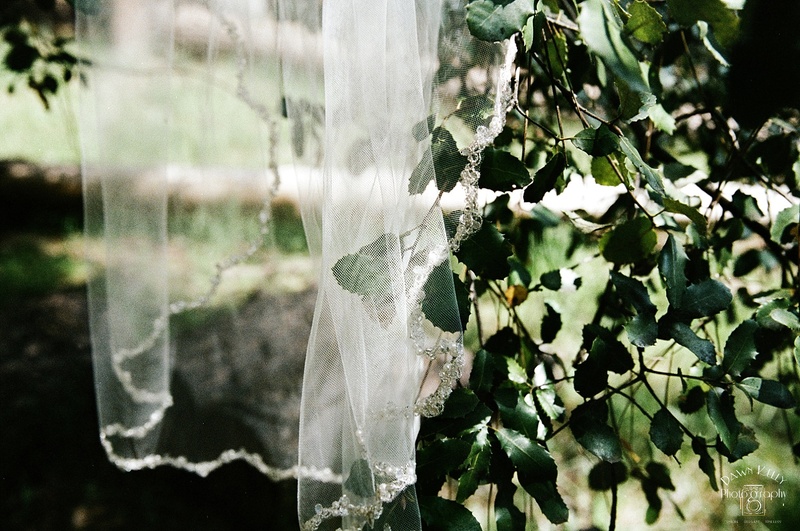 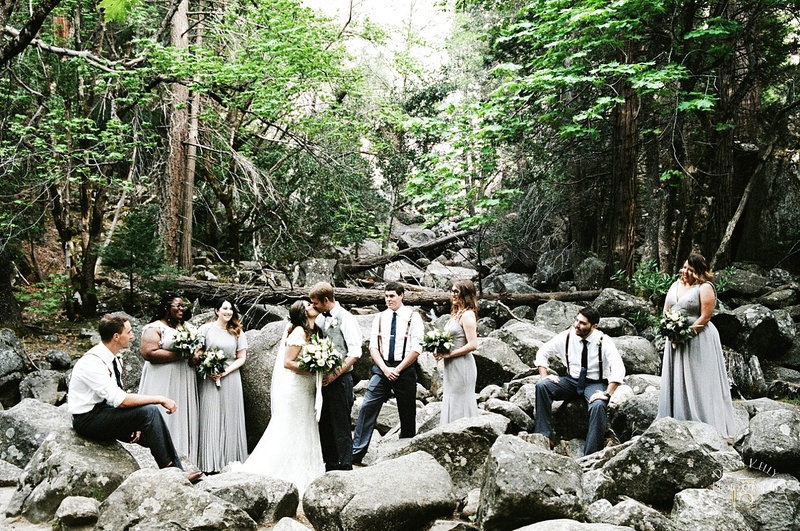 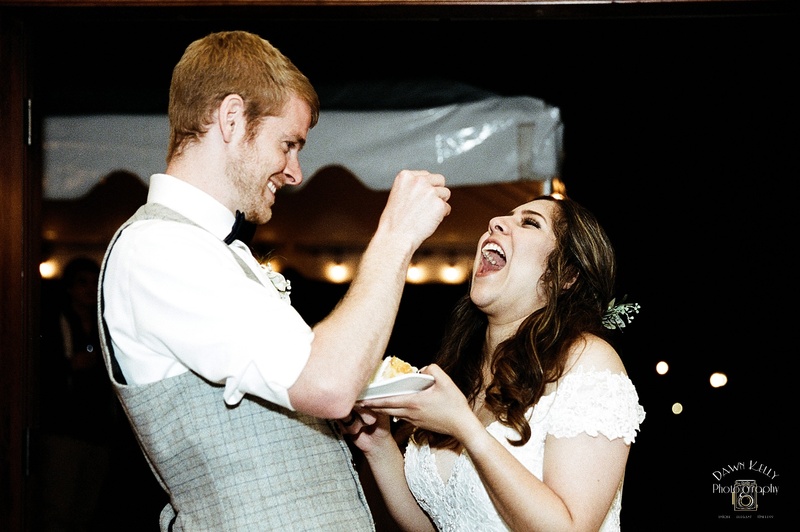 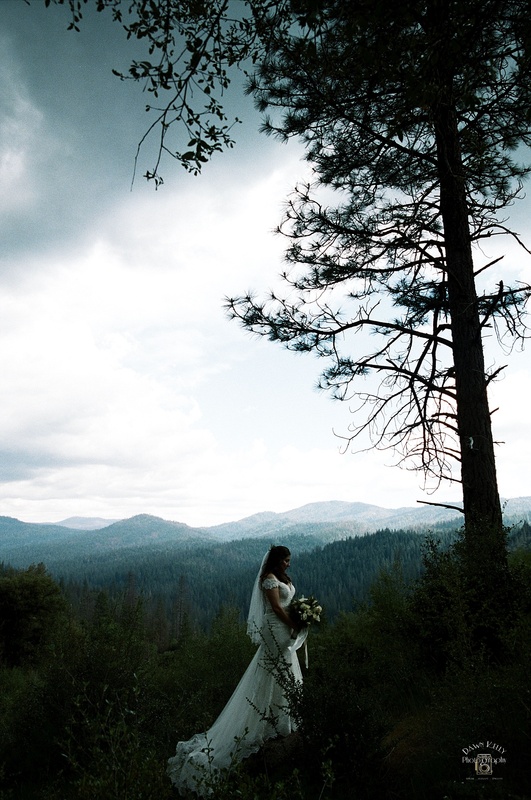 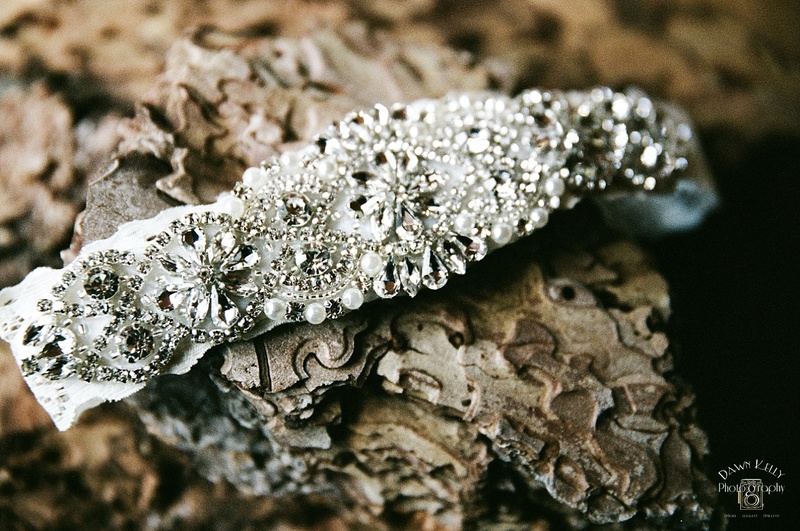 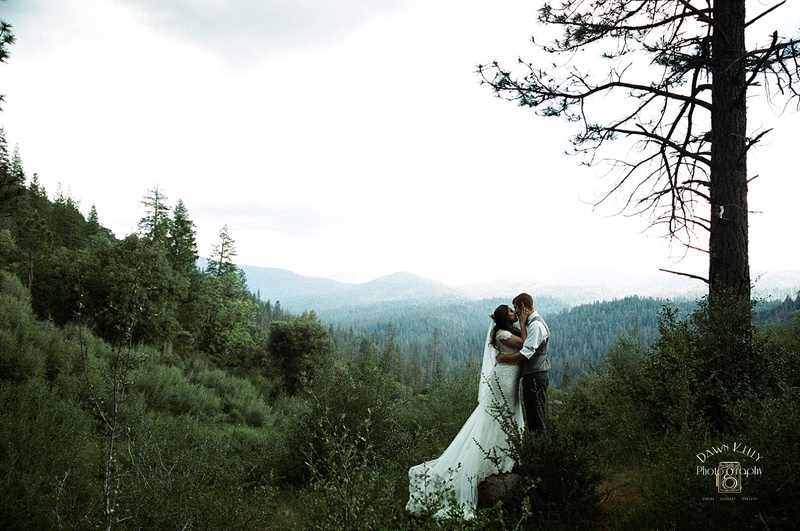 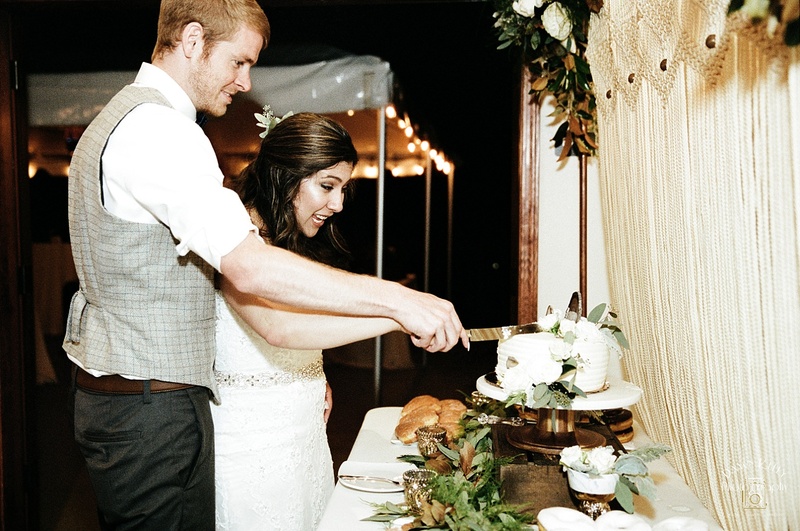 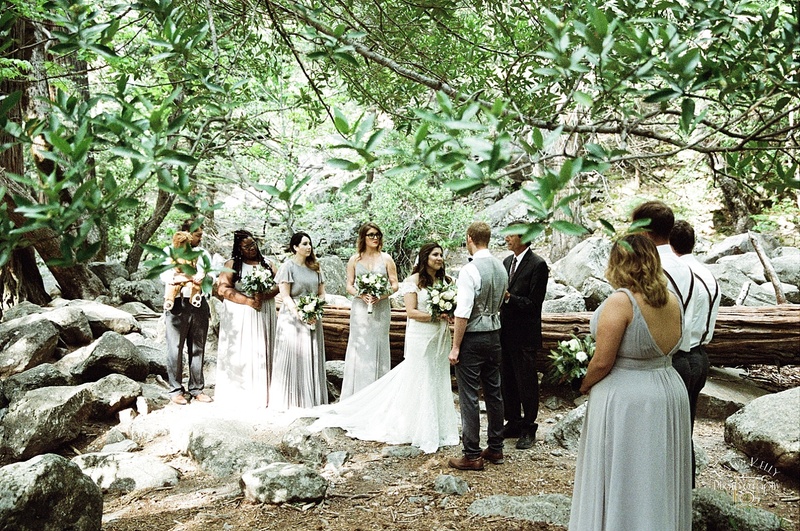 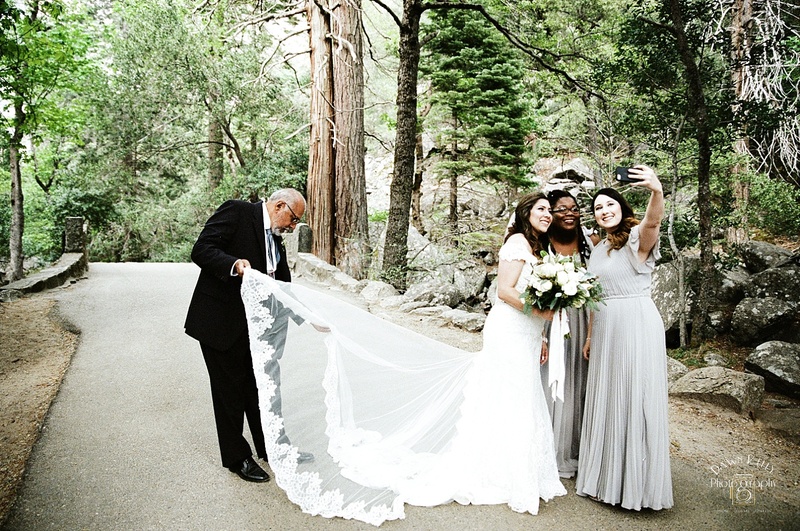 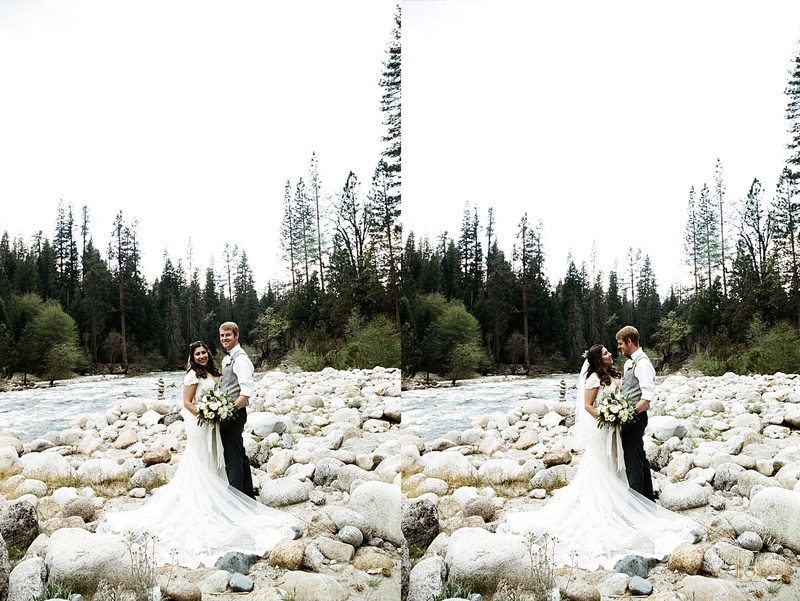 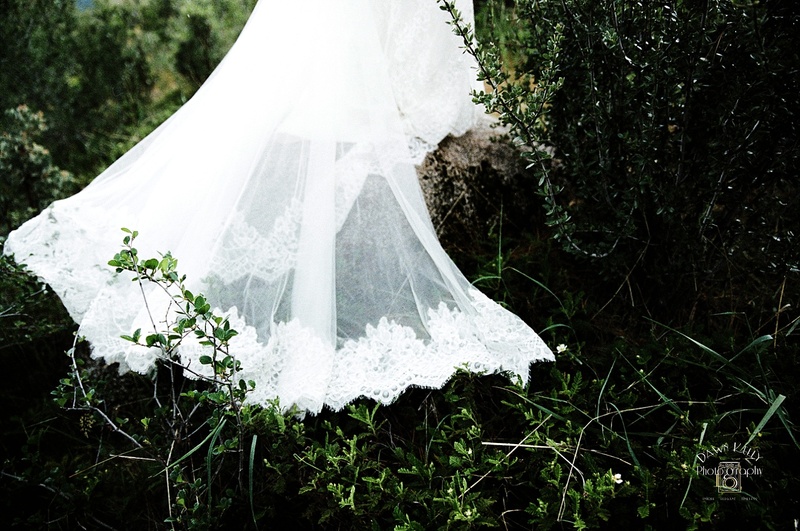 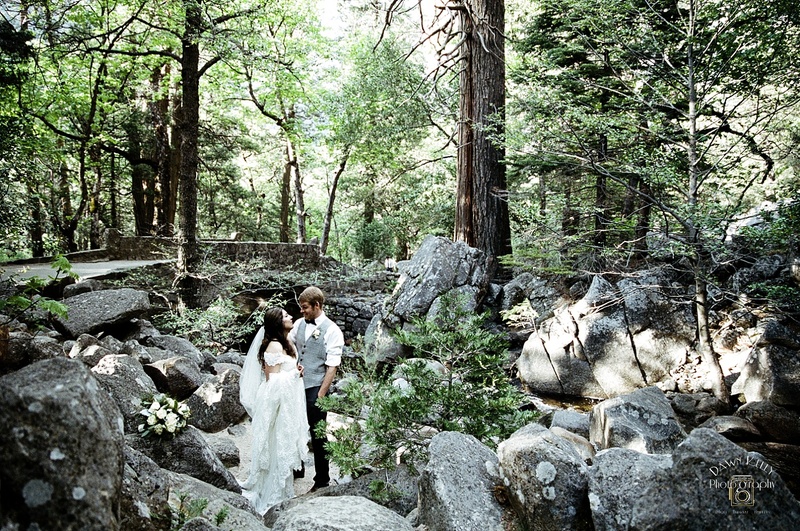 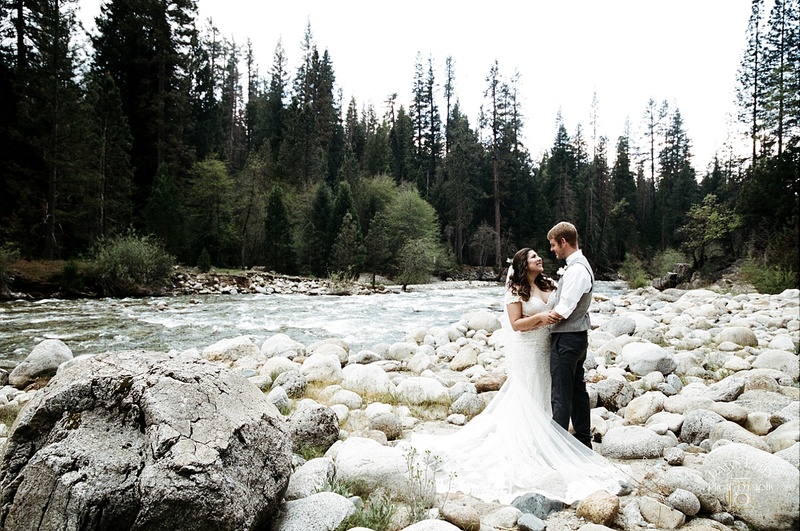 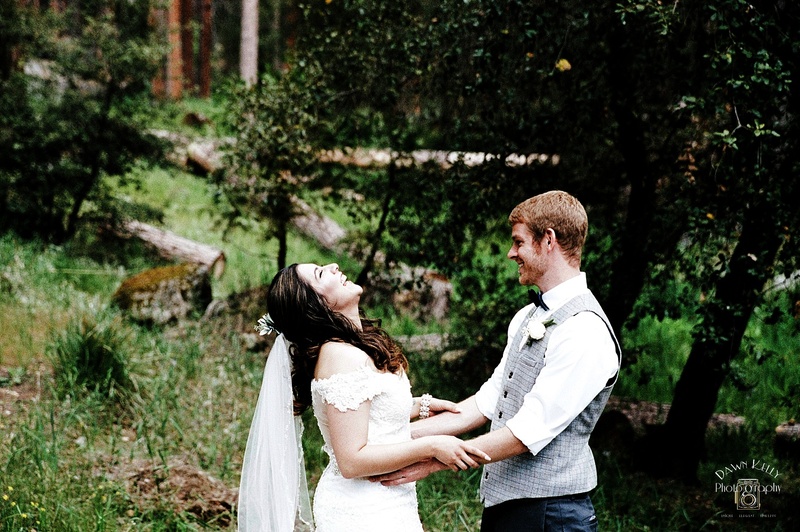 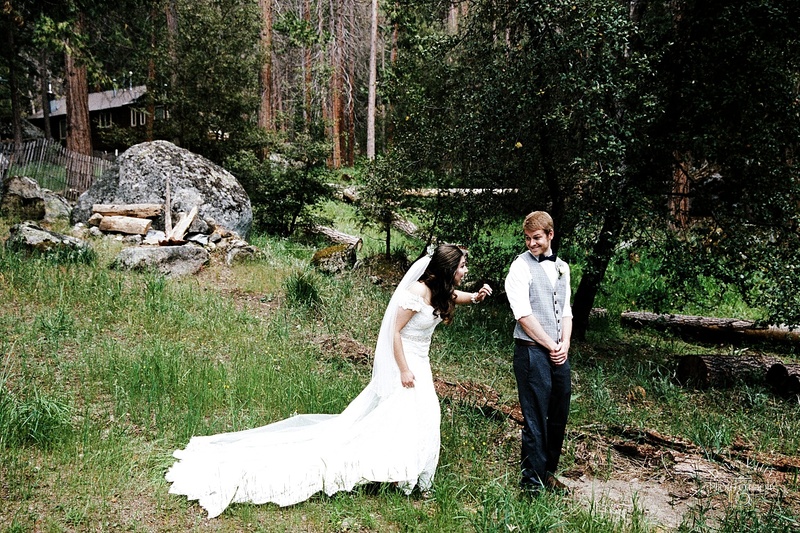 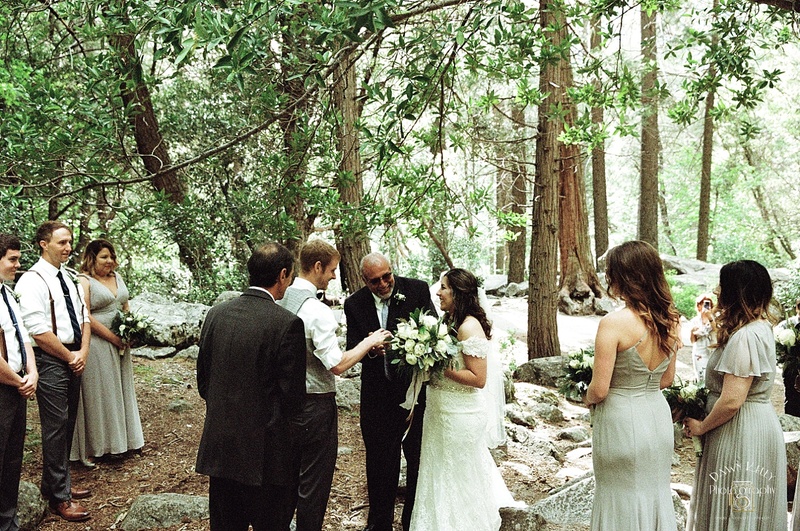 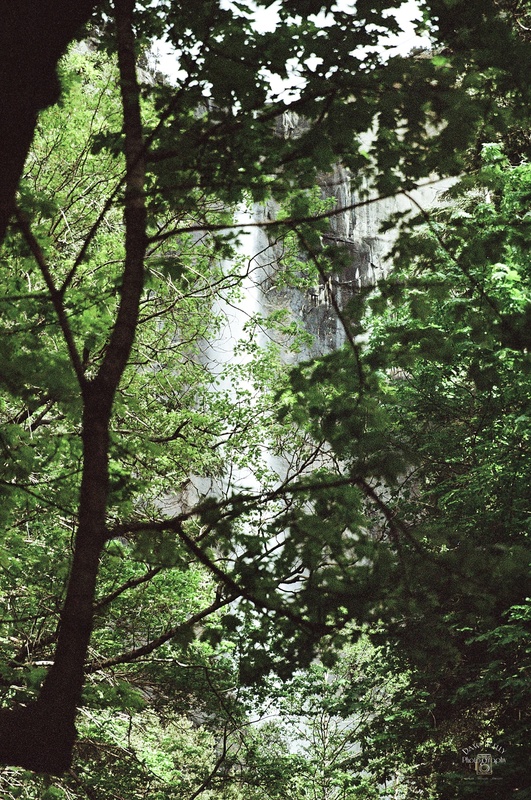 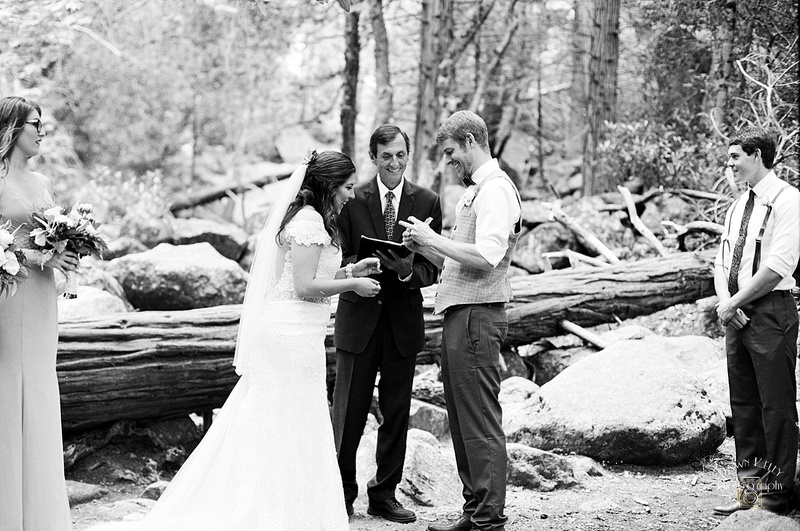 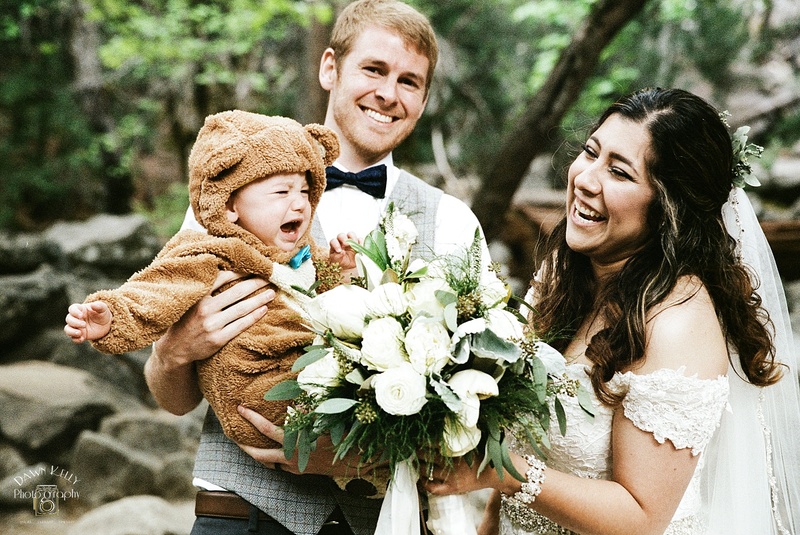 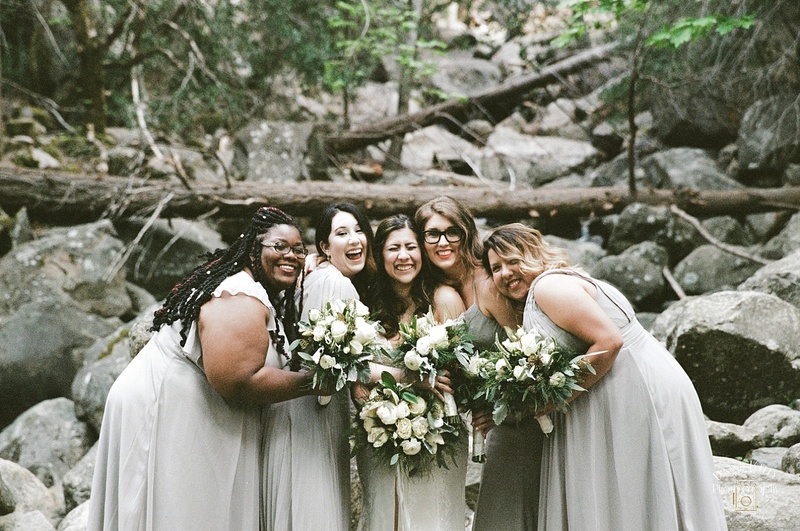 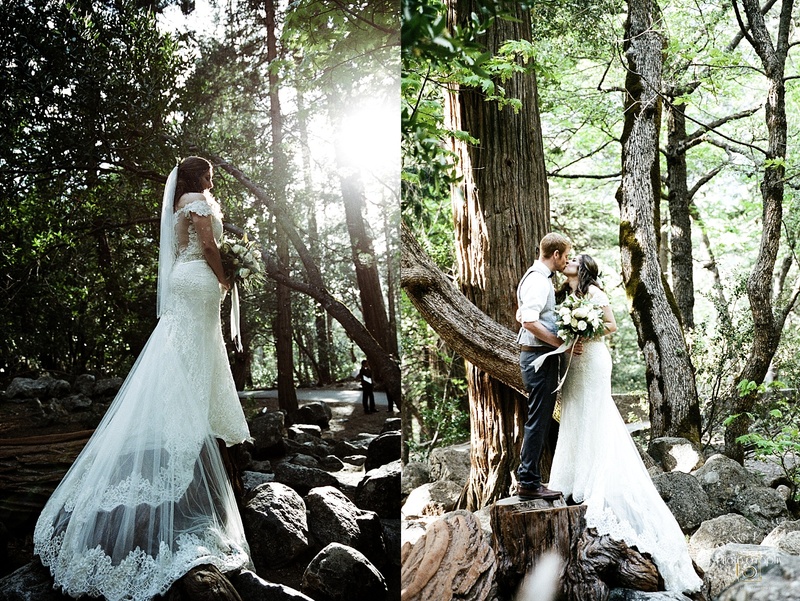 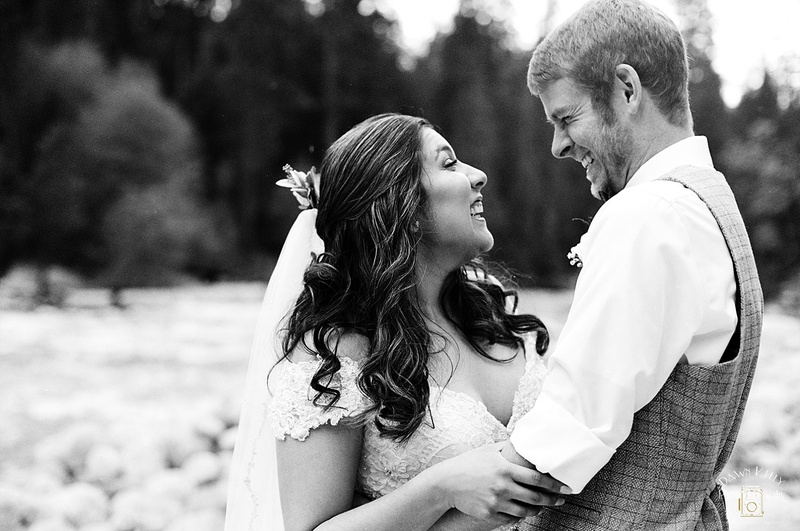 Their romantic ceremony was held under Bridalveil Falls, followed by an intimate reception at The Redwoods in Yosemite.